If you’ve been injured in an accident as a result of the negligence or wrongdoing of another person, organization, government agency, or other entity, you have legal rights. At AA Accident Attorneys, our team of personal injury lawyers will fight to protect those rights. We have over 40 years of combined experience representing accident victims just like you. We can guide you through the entire legal process, file your claim, and protect you from harassing phone calls from insurance companies looking to limit what you receive while you focus on the treatment of your injuries. We can connect you with medical professionals trained to treat your specific injuries, and even provide financial support should you be unable to return to work as a result of the damages you’ve suffered. No need to drive to our office, we will come to your home/office/hospital/local coffee shop to meet with you personally! You’re our client – and we take care of our clients! Have you or someone you know been injured in an accident? If so, you may have the right to pursue legal action. Depending on the circumstances that surround your accident, you may be entitled to compensation from those at fault to help cover the cost of the damages you’ve suffered, both physically and psychologically. 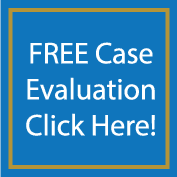 In personal injury cases, compensation can be difficult to accurately calculate. There are several factors that can be incorporated into what an accident victim can recover, including the cost of hospital visits, surgeries, physical therapy, prescription medications, rehabilitation, pain and suffering, and more. You may also be able to recover wages lost from time spent away from work, or from a loss of future earning potential, if your injuries prevent you from returning to work. On your own, you may be unable to recover what you are rightfully owed, as insurance companies will work to limit what you receive. With the help of legal representation however, you will gain the best opportunity to receive everything that you need to get back on your feet. To learn more about what a personal injury lawyer can do for you, call us today at 800-260-2577. AA-Accident Attorneys, a Professional Law Corporation, was founded by Paul Lee, Esq. Upon graduation from law school and becoming an attorney in 1994, Paul Lee began working with an employment law firm specializing in representing police officers. Later he worked for an insurance defense firm representing various insurance companies. After seeing, first hand, how insurance companies handled various personal injury claims related to personal injuries he decided that he needed to represent the injured parties to ensure that they were represented fairly . 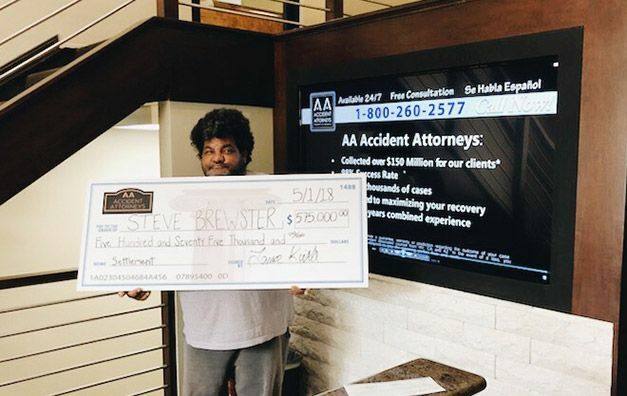 He formed what is now known as AA-Accident Attorneys, P.L.C. Under his leadership, AA-Accident Attorneys, P.L.C., has grown from a local specialized personal injury law practice to a law firm of national prominence, skilled in all areas of civil and tort law. This growth and reputation was built primarily on the dedication, vision, and efforts of Paul Lee and his team of attorneys and staff. In addition, Paul Lee is associated with one of the largest law firms in the nation by volume of cases settled. The sole focus of our auto accident attorney is the representation of seriously injured individuals. Our attorneys, and their staff, are aggressive and feared by insurance companies and their law firms. We lead our clients through the legal and financial maze of modern civil law on their way to recovery from the damage suffered at the hands of negligent and guilty parties.